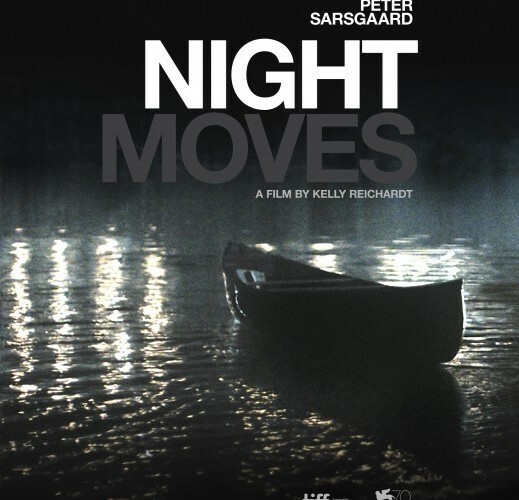 It’s troubling to discover that, having got to the end of Kelly Reichardt’s unconventional eco-drama Night Moves, you are still none the wiser as to what the director and her regular co-writer Jonathan Raymond have aimed to achieve. 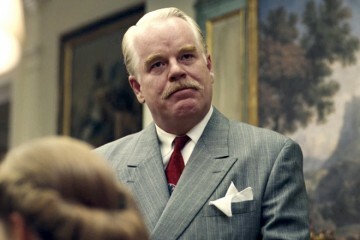 Of course, ambiguity is common within cinema, in fact more often than not it is commendable; the opportunity to involve the audience by allowing them to make up their own minds. The problem here is that you can’t help but have the sense that within this slowly burning milieu, there is a message that’s desperately trying, but ultimately failing, to break free. Split almost exactly into two equal parts, the film follows a trio of eco-warriors as they attempt to destroy a hydroelectric dam and then follows them during the subsequent fallout of their “protest”. Unexpectedly, not everything goes entirely to plan and soon they find themselves consumed by the consequences of their actions. The first half is unquestionably far superior. Reichardt directs with a firm hand, building a distinctly taut picture of radical environmentalism that methodically details the steps taken in order to plan and execute such a protest. Though it moves slowly, the pace remains measured, gradually quickening to an almost gnawing level of tension as the three head towards their date with the dam. Permeating their quest are the hauntingly foreboding tones of Jeff Grace’s score, which perfectly fuse with Christopher Blauvelt’s gorgeously wide-scoped cinematography. So focused is the screenplay on detailing the mechanics of the plan, that it forgets to spend time with those who are carrying it out. Unfortunately this means that Jesse Eisenberg is reduced to the same brooding loner shtick we’ve seen him play on numerous occasions in the past. 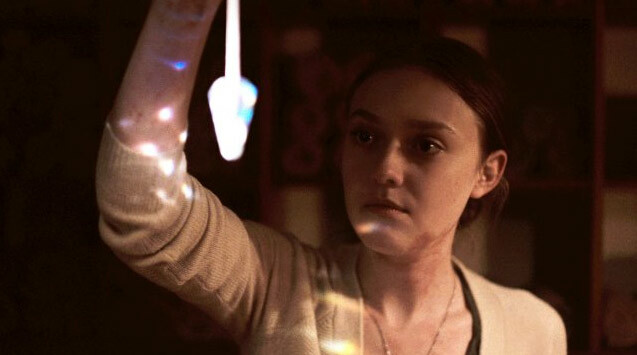 An all-grown-up Dakota Fanning brims with confidence, but is never offered the opportunity to truly make a real impact, while Peter Sarsgaard’s usually reliable intensity sits uncomfortably with his character’s relaxed attitude. In all fairness, this lack of depth could probably be forgiven if the film’s attention remained firmly fixed on the protest itself, but it doesn’t. Soon enough the group find themselves separated from each other and haunted by the outcome of their mission. 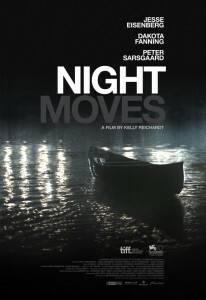 As the concentration shifts to the still underdeveloped central characters, the hard work of the atmospheric first half is all but undone, turning Night Moves into a plodding portrait of guilt that’s further ruined by its ridiculous resolution. Still, it would be unfair to not commend Reichardt and Raymond for managing to not imbue the film with a preachy save the trees subtext. After all, just having Blauvelt’s camera linger on the extraordinary rural American landscapes sends a similar message in a far more subtle way. Yet even with this, it’s still almost impossible to fathom what the actual point is. So involving is the first half that you understandably begin to sense that both writer and director are building up to a grand crescendo, which will duly impart wisdom upon you as to the nature of environmental protests and those who carry them out. 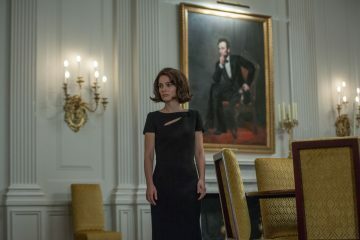 But the narrative shift at the midway point turns what was a starkly honest and exciting study of contemporary environmentalism into an impenetrable character study that’s frustrating, and ultimately forgettable.